Air conditioner giving you trouble? Do you have refrigeration issues? We are a heating, ventilation, and air conditioning service company located in Brainerd, MN. 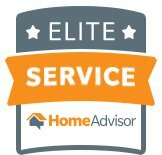 We provide fast, friendly customer service. In most cases, we can provide same-day service to address your important HVAC problems. Our regular business hours are Monday thru Friday 7am-5pm. We have some of the best rates around. A heating system is crucial for your home in a Minnesota winter. We provide same-day service for heating maintenance and repairs. Specializing in all brands of furnaces, boilers and water heaters. Including fuel oil, natural gas and propane. 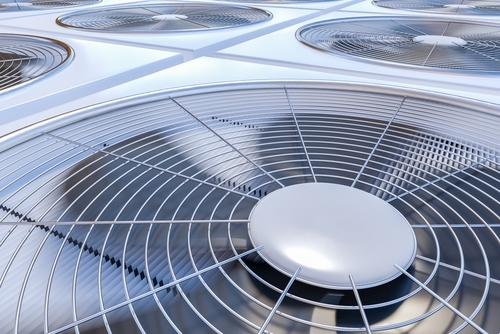 Your air conditioning system needs to provide comfort on hot summer days. We provide same-day service to ensure that your air conditioning system is functioning efficiently and keeping you cool on those hot summer days. Specializing in all brands of air conditioners and air source heat pumps. It can be very frustrating when your refrigeration unit breaks down. No worries, at Anderson Aire we specialize in refrigeration service and repair. We service light commercial refrigeration. Including ice makers, stand-alone single door, double door and walk-in refrigerators and freezers. 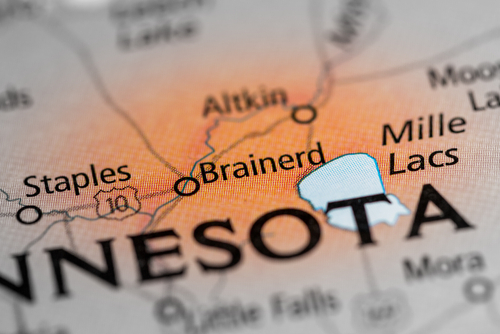 We are located in Brainerd, MN serving the greater Brainerd / Baxter MN area. If you find any issues related to this site, please contact the web master.